Timothy Greenfield-Sanders has achieved critical acclaim photographing world leaders and major cultural figures, including presidents, writers, artists, actors and musicians. His photographs are in numerous museum collections including the Museum of Modern Art, The National Portrait Gallery, the Museum of Fine Arts, Houston and The Brooklyn Museum. Most recently, he exhibited at The Annenberg Space for Photography in Los Angeles. Greenfield-Sanders has produced and directed 13 films including Lou Reed: Rock and Roll Heart (Grammy Award, 1998), The Black List (NAACP Spirit award, 2008), The Latino List, The Out List, About Face (HBO), The Boomer List, The Women’s List (PBS) and The Trans List (HBO. 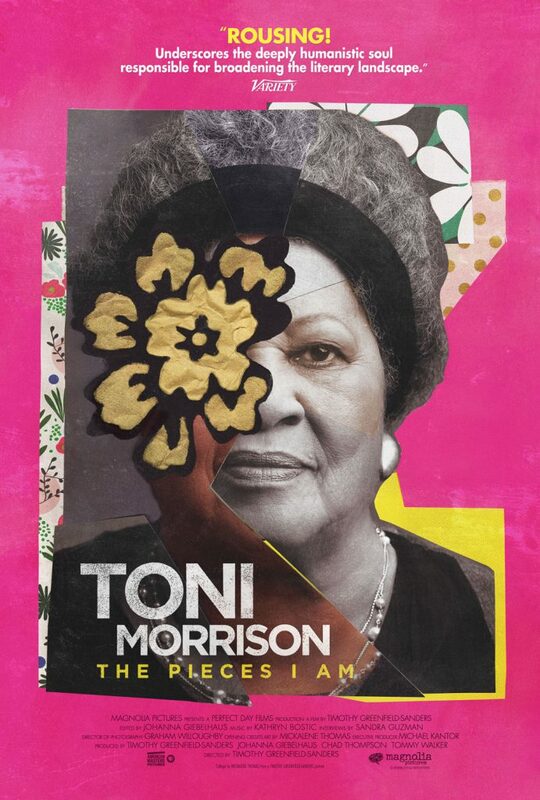 His most recent film, Toni Morrison: The Pieces I Am, will premiere at the Sundance Film Festival on January 27th, 2019. Greenfield-Sanders’ books have been published by Bulfinch, Atria, Luxury and Powerhouse. He received his B.A. from Columbia University and his M.F.A. from The American Film Institute.